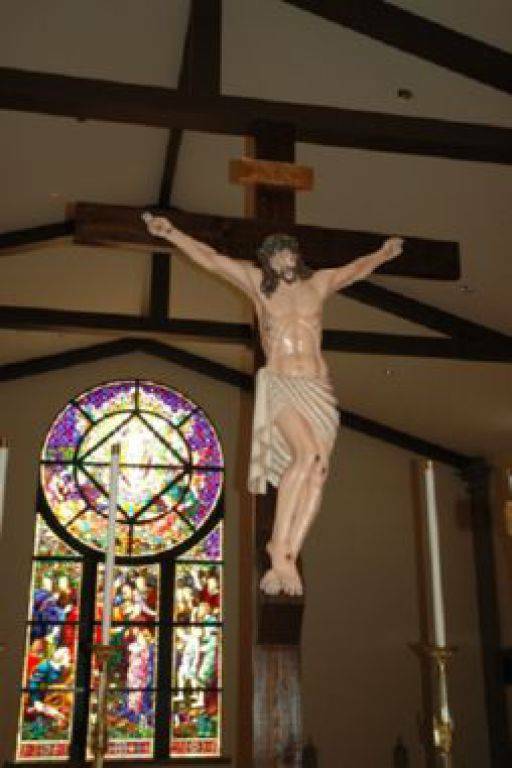 In 1887, the first Catholic Parish in the Verde Valley was founded. This church was Holy Family in Jerome and served the people of Jerome, Clarkdale, Clemenceau and Cottonwood. 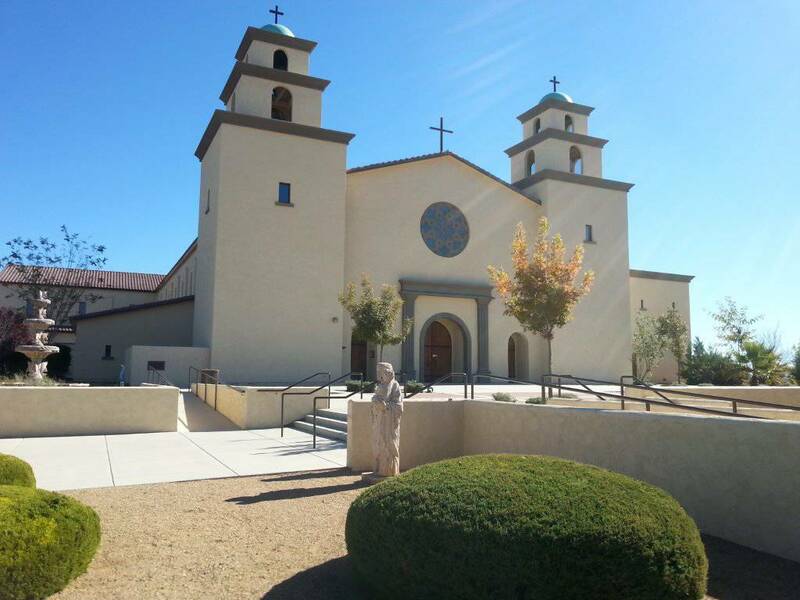 As the Catholic family grew new churches were established: St. Cecilia Mission in Clarkdale in 1924 and Immaculate Conception Parish in Cottonwood 6 years later in 1930. As times changed and the mines were closed, Immaculate Conception became the primary Church in the valley with St. Cecilia serving as its Mission. In the late 1990’s both Churches outgrew the rapid population growth in the valley. The Diocese of Phoenix purchased enough land to build a new church, grade school and high school. A temporary Church in portable buildings was constructed and opened in 2002. Ground breaking for a new church building on the ground took place in December 2007, and construction started in the summer of 2008.